Home / Our Team / Glyn Evans LL.B. 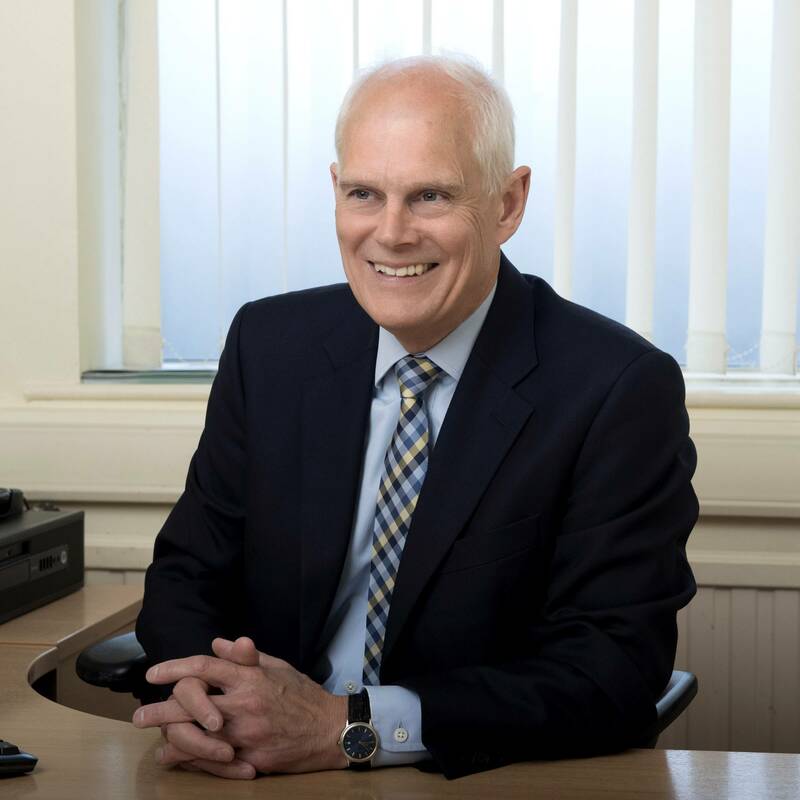 Born and educated in Bristol, Glyn joined the firm as a trainee in 1981 and took over the mantle of Senior Partner on 18th April 2008, stepping down in 2014 after six years in this role. Glyn deals with commercial and property transactions and has particular interest in related licensing and employment matters.